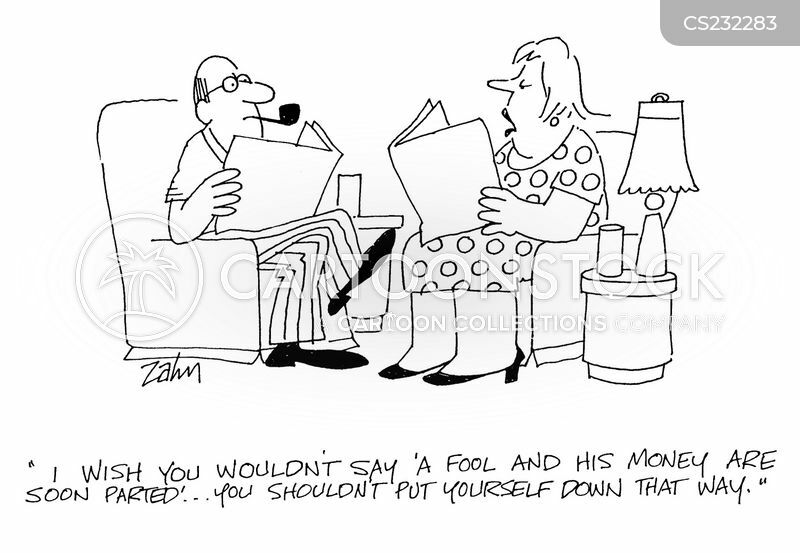 "This family needs to be more responsible with our finances. 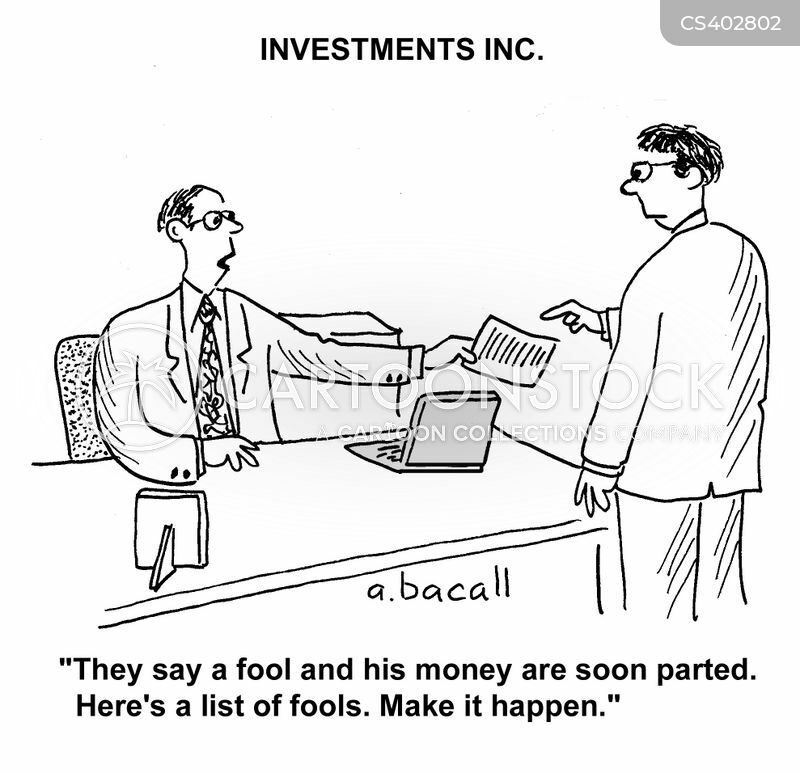 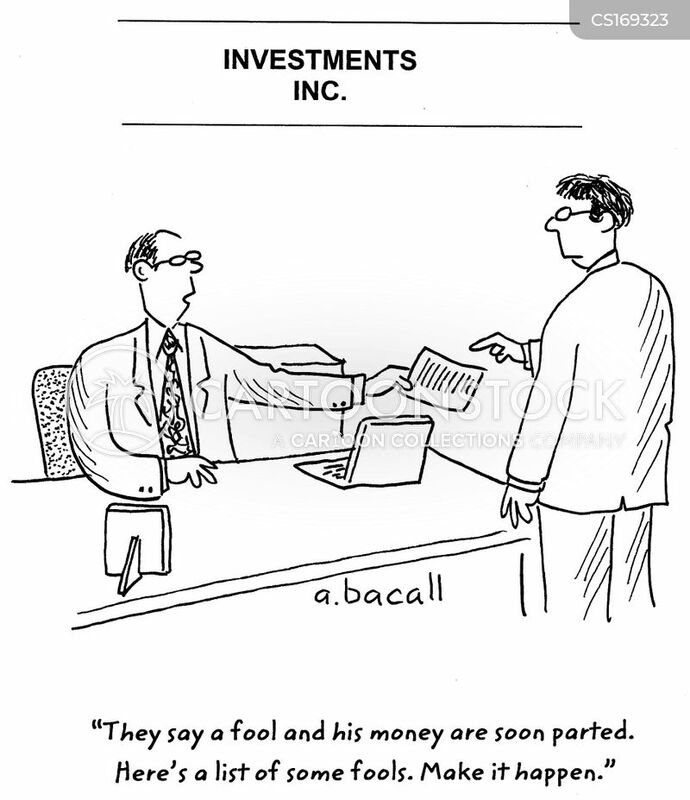 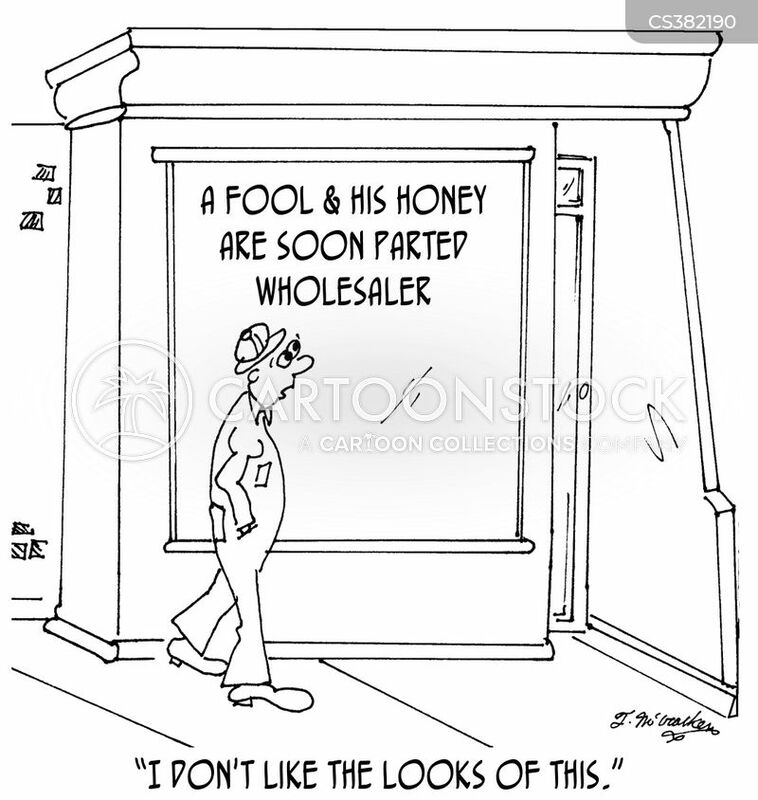 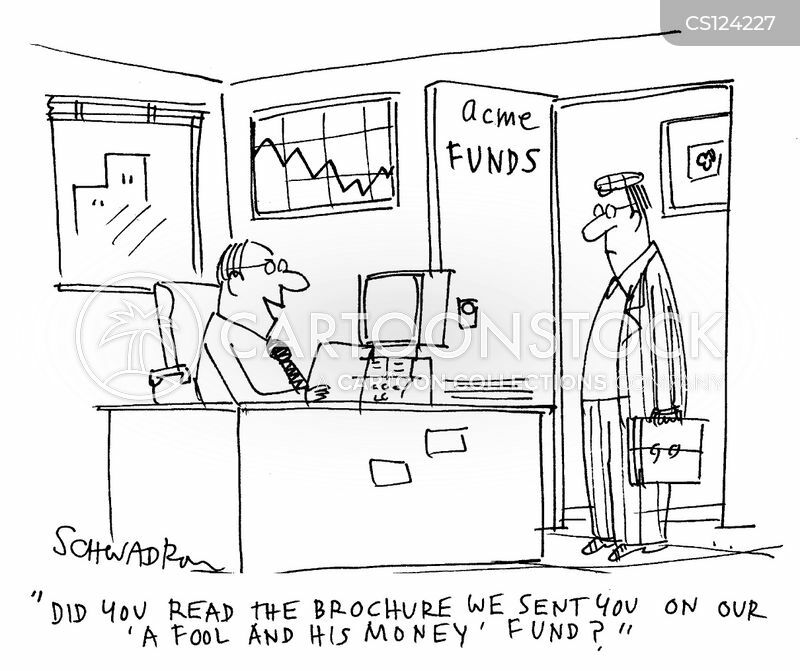 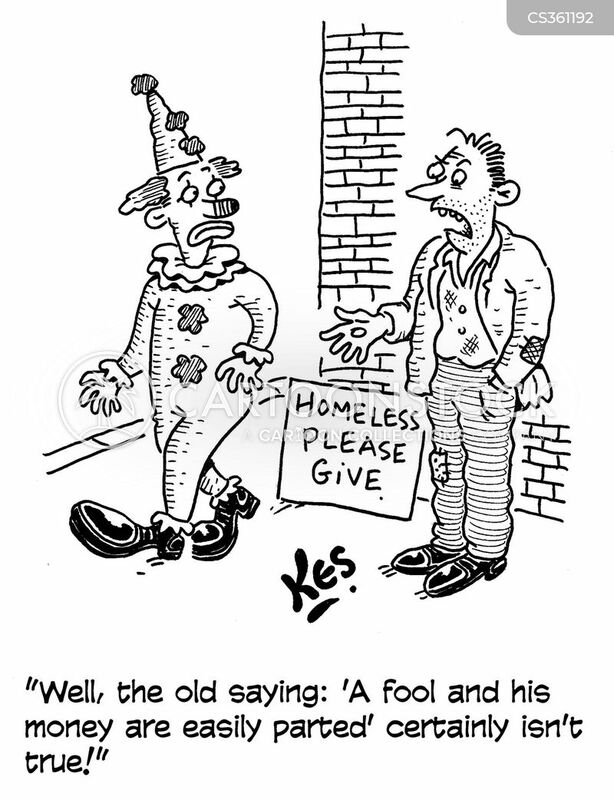 A fool and his money are soon parted." 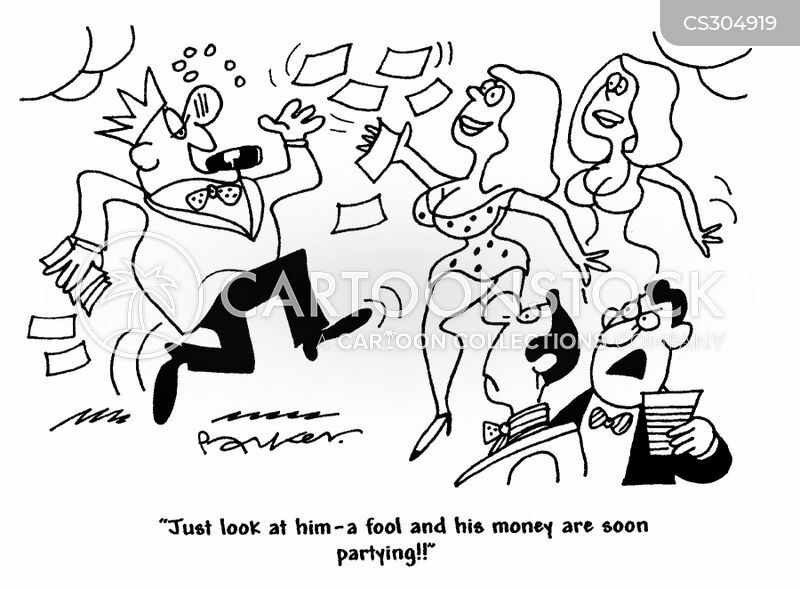 The saying is actually a fool and his money are soon parted, but don't worry, I don't intend to let either of those things happen!